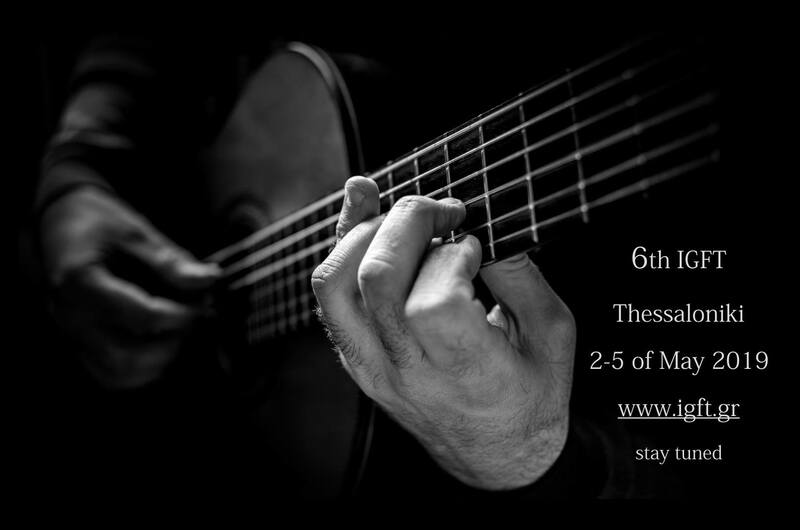 The International Guitar Festival Thessaloniki hopefully gets its way in the future with the 6th edition of 2-5 May 2019. 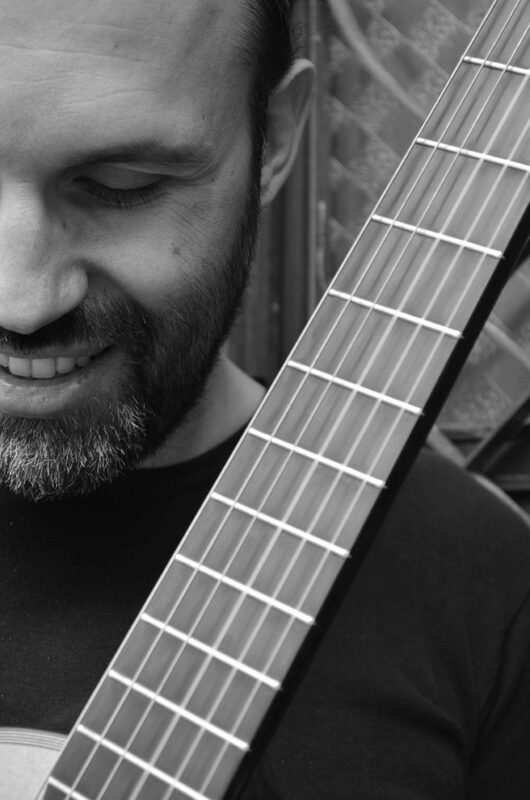 The warm embrace of Greek and foreign guitarists has created the prerequisites for the establishment of a place of musical expression and as a way of consolidating the guitar in the music world. We are waiting for another tour in the world of the colors of sound !